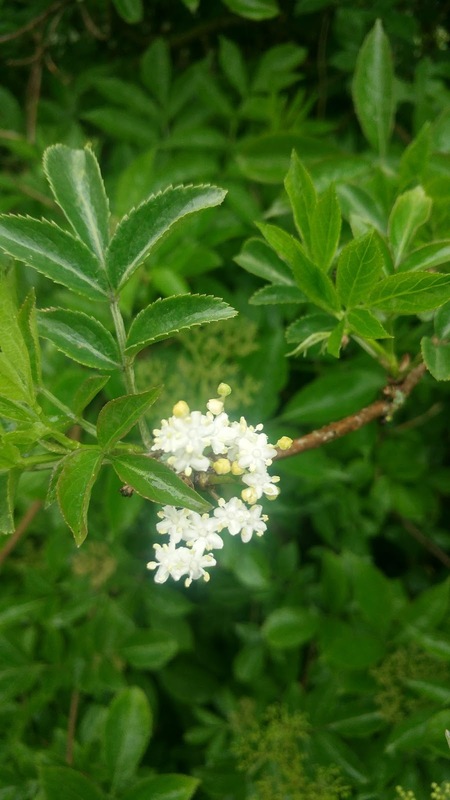 May is still a good month for wild greens which I wrote about in last months foragers diary post, this months post will focus on blossoms and preparing for the rest of the foraging year. 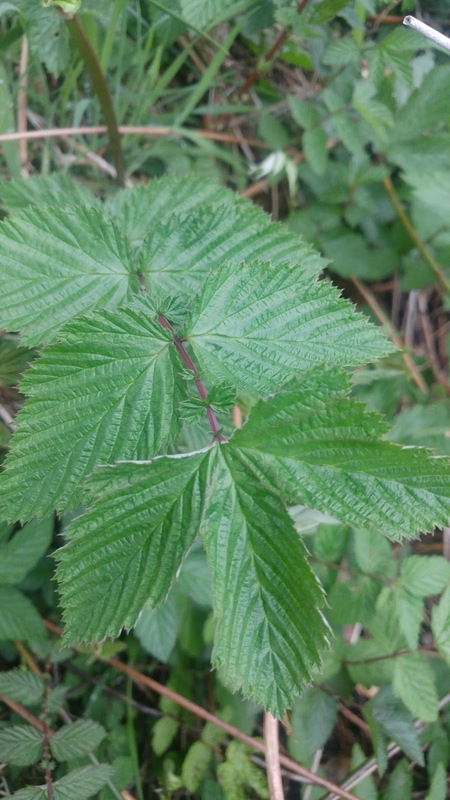 May is a great chance to get a head start on the fruit harvest, if you work out where your local raspberry patch and other fruits grow well in advance you can beat the birds to the harvest and get yourselves a great haul of wild fruit. You can spot the raspberry canes early, ready for later in the year, in the background the gorse blossom can be used as it is to make a delicious drink. 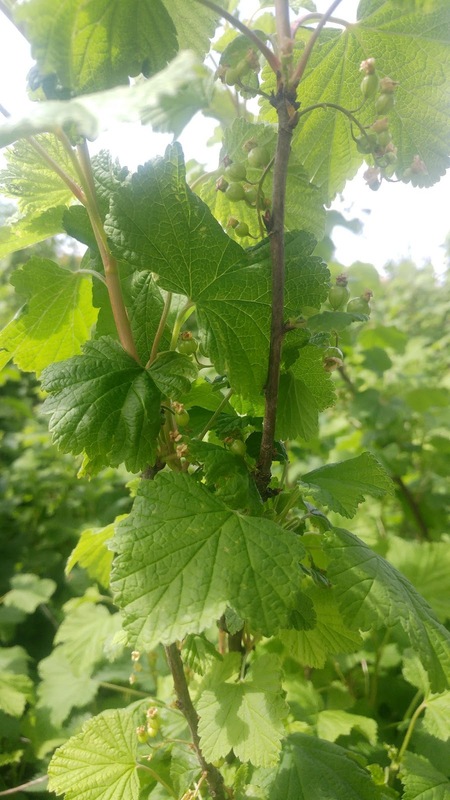 You can see the currants forming already. Blossom is another great giveaway for where fruit will follow, these rowan flowers will soon be replaced by fruit which is a marvellous source of vitamin C and can be combines with apples to make a wonderful jelly to accompany meat. 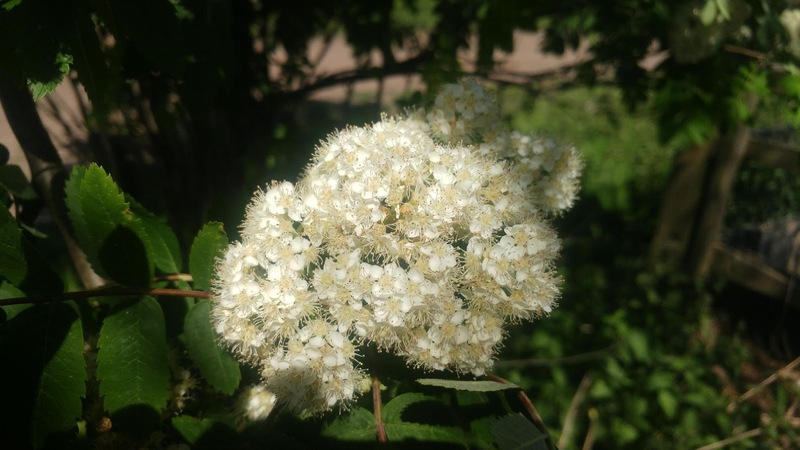 The first of the elderflowers will appear in May and although you only have a short window for collecting elder flowers at their best they may be available into the fist weeks of June as well. One of my favorite wild treats is the root beer like drink I make each year with meadow sweet flowers. 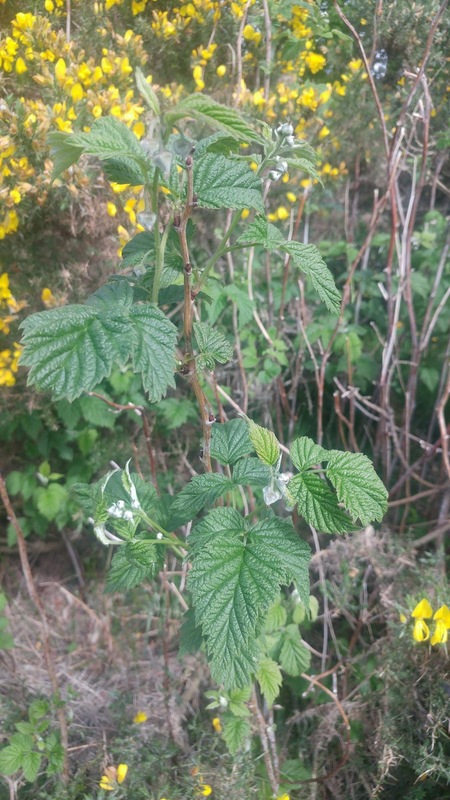 Although the gorse and elder flower will be ready to harvest now meadowsweet comes a little later but you will be able to spot the plants, the jagged trident shaped leaves growing on the end of a red stem with smaller oval leaves along it's length gives the plant away. 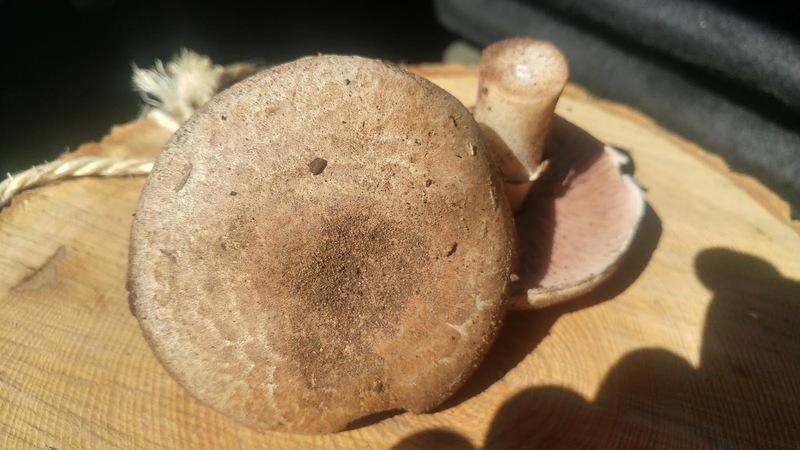 You will tend to find it in damp areas along ditches and waterways. Meadowsweet leaves, the flowers which you will need for your root beer making will follow later. Mushrooms may start to put in a stronger appearance in May, although it is still early for most species, I normally find a few field mushrooms in May, never many but enough to improve a bacon sandwich or accompany a fry up.